Anne M. Scott was, until recently, Convenor of the Australian Research Council Network for Early European Research 2006-2010 and is currently an honorary research fellow at the University of Western Australia. 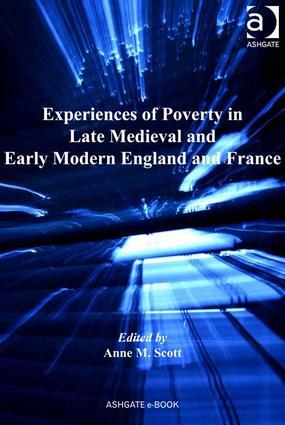 Her field of research is in fourteenth-century English Literature, and she has published a monograph, Piers Plowman and the poor, Dublin: Four Courts Press, 2004, three volumes of collected essays, and several essays on fourteenth- and fifteenth-century English literature. She is Editor of Parergon, the journal of the Australian and New Zealand Association for Medieval and Early Modern Studies, now available as part of the Project MUSE database.